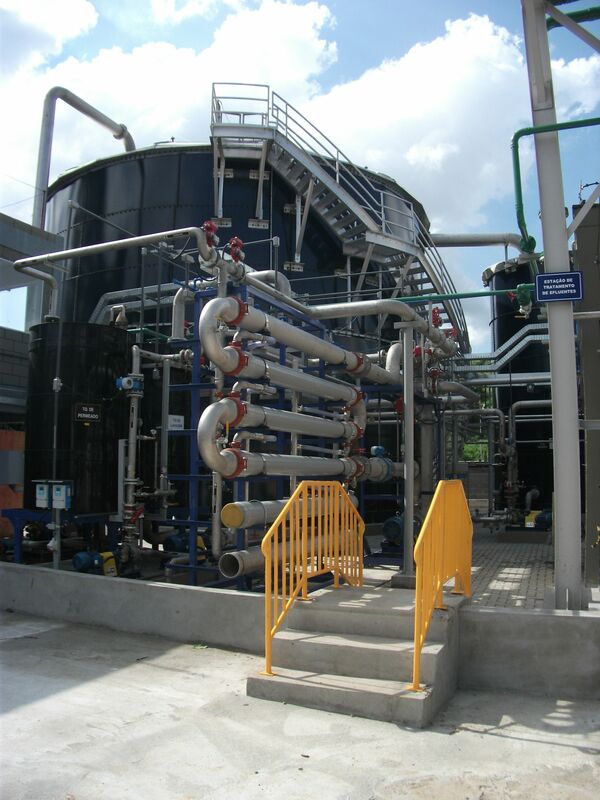 Membrane bioreactors (MBR) are one of the most efficient biological wastewater treatment systems. 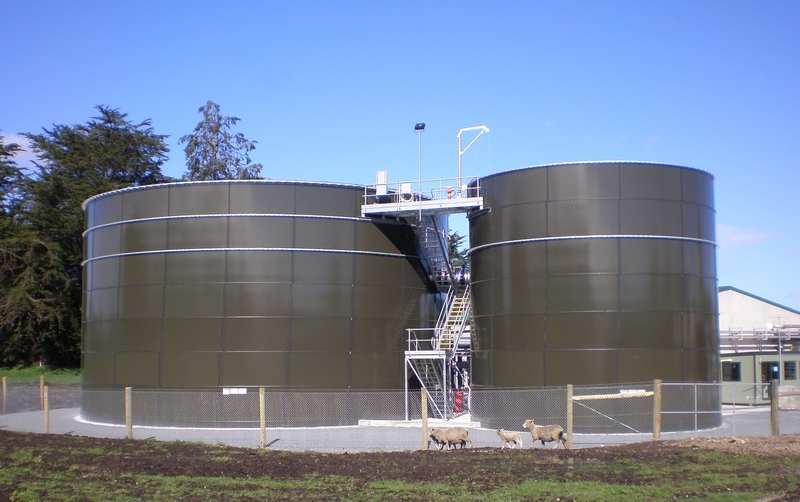 The biomass retention via membrane technology leads to a small footprint, high treatment performance and germ-free outlet – to mention only a few advantages of this technology. The WEHRLE BIOMEMBRAT® high-performance MBR has proven its reliability for over 25 years in more than 300 projects worldwide. 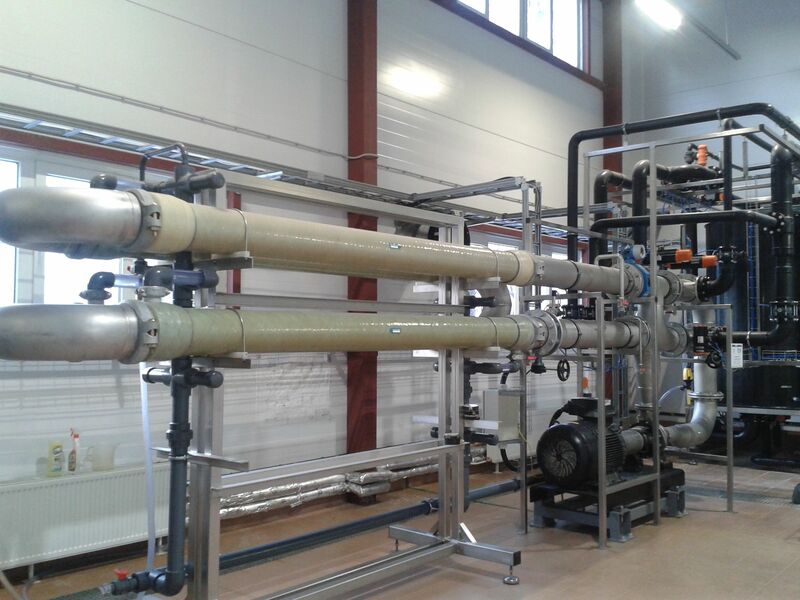 Compared to conventional membrane bioreactors with submerged filtration, the BIOMEMBRAT® MBR excels in robustness and flexibility, especially in case of highly loaded wastewaters. External sidestream membranes achieve highest productivity and require less cleaning chemicals than conventional MBRs due to their integrated self-cleaning capacity, leading to significantly higher plant lifetime. 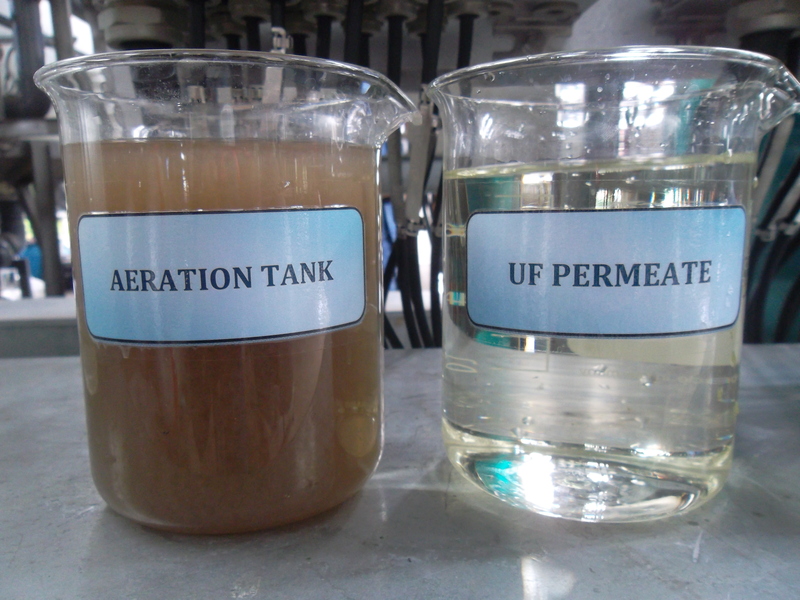 The bioreactor‘s completely maintenance-free ejector aeration minimises power consumption, especially in case of highly loaded wastewaters, and does not lose its advantages to other aeration systems in partial-load operation, either. The high-performance design ensures the elimination of persistent carbon compounds (COD) and even ammonia nitrogen is almost completely removed. 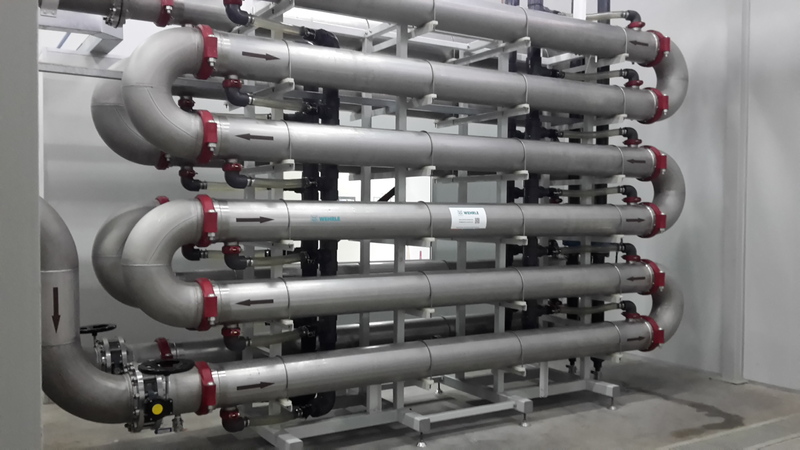 Depending on the client’s requirements and the wastewater characteristics, the BIOMEMBRAT® MBR is either used as standard version (reasonable price, robust) or as BIOMEMBRAT® L/E (more sophisticated, particularly energy-efficient). Due to the simple modular upgradability, the high level of automation, an intelligent combination with other treatment steps as well as concentrate-free treatment to achieve direct discharge quality (BIOMEMBRAT® plus), the BIOMEMBRAT®process is a popular and sustainable all-round technology also for complex treatment challenges. 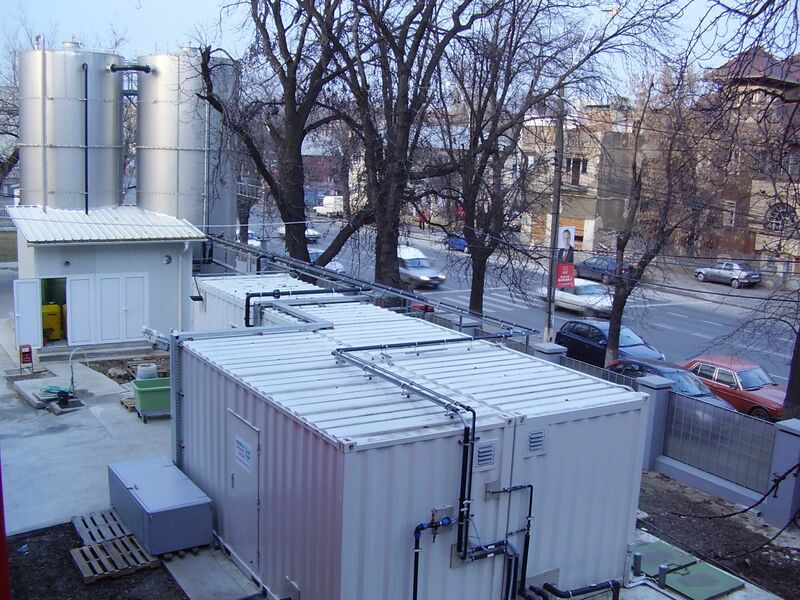 Small footprint: The BIOMEMBRAT® MBR is one of the most compact wastewater treatment systems worldwide. Low energy consumption: The maintenance-free solid state ejector aerators reduce the power consumption for the supply of oxygen to the biomass, especially in case of highly polluted wastewaters.Sustainability: The modular upgradability and the volume and load adjustable control allow an easy and flexible adaption to your wastewater situation. Reliability: Also in case of high variations of loads, e.g. from the food or petrochemical industry, the outlet quality remains constantly high and germ- and solid-free – the ideal condition for further treatment or water recycling. 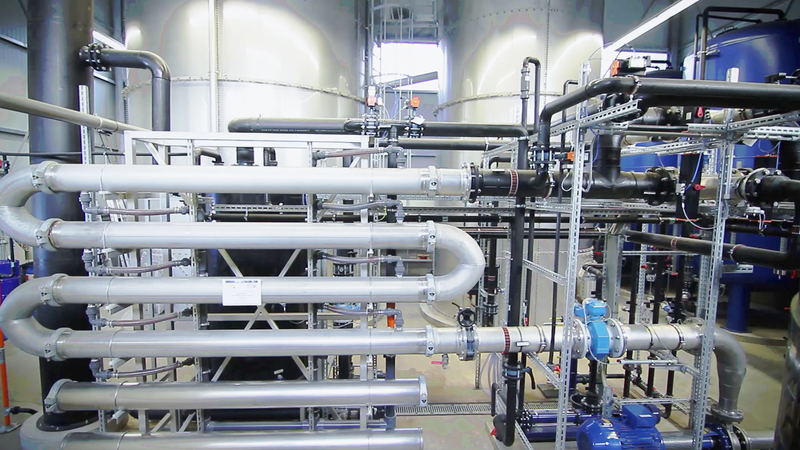 ​Highest performance due to sophisticated engineering and consistent development: The BIOMEMBRAT® MBR successfully treats effluents which other systems cannot or only hardly treat! This is why many of our BIOMEMBRAT® plants have been in operation for over 20 years: reliability, simple operation and low operational costs!